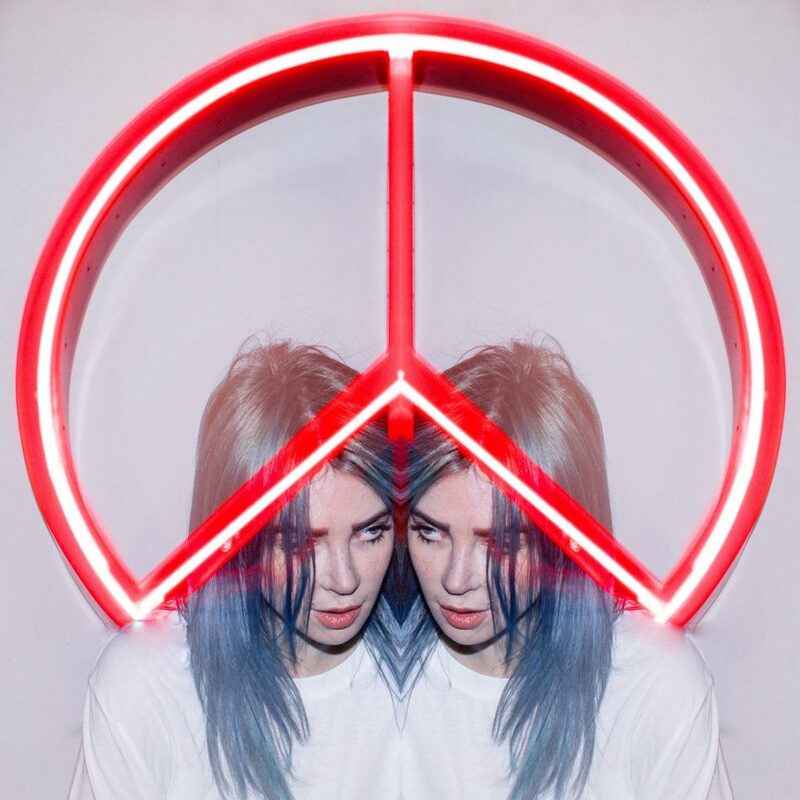 Alison Wonderland claims the spotlight once more with new single and video, ‘Peace’. Co-written by Alison, this release co-incides with the EDM trailblazer gracing the cover of Billboard’s Annual Dance Issue, out now, and landing at #36 in the Billboard Dance Top 100, the highest billing for a female artist. Download / stream ‘Peace’ HERE. Alison has enjoyed a massive start to the year, with her global smash ‘Church’ landing at #31 on triple j’s Hottest 100 of 2018, chalking up more than 35 million streams in the process with a Platinum certification in Australia. She teamed up with American star Dillon Francis for a co-headline tour and single release ‘Lost My Mind’, headlined EDC Mexico and sold out Red Rocks Amphitheatre Colorado in just 5 minutes! Due to overwhelming demand, a second date has been added for Red Rocks for Saturday August 10, with tickets on sale now. 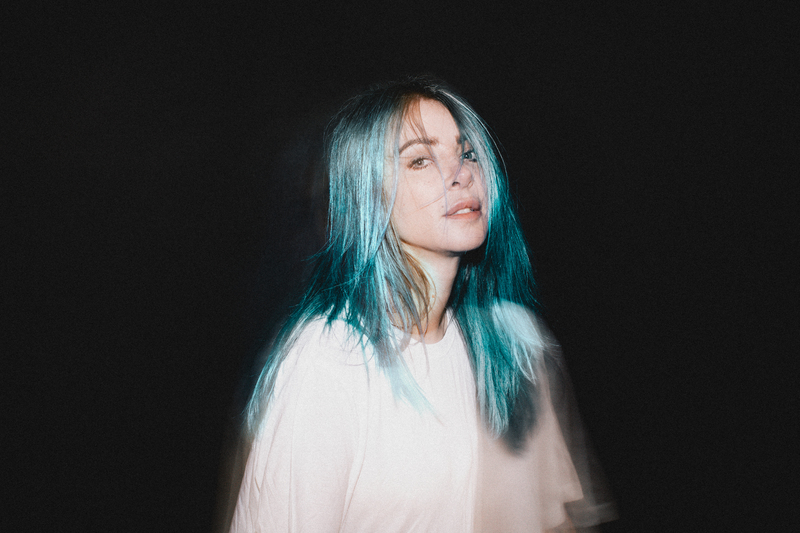 2018 saw Alison Wonderland scale new heights, with the release of her sophomore album Awake. triple j feature album Awake hit#1 on Billboard’s Electronic Chart, reached Top 10 on the ARIA Albums Chart, landed ARIA Award nominations for Best Dance Release and Best Female Artist and was playlisted by Elton John on Beats 1. Alison scored the highest billing ever for a female DJ at Coachella, played almost 100 shows across 5 continents, collaborated with Trippie Redd and saw her single ‘High’ premiere through the world biggest online urban outlet ‘WorldStarHipHopTV’, She was even the subject of a custom-made PacMan game!!! Alison’s world continues to grow and expand with each subsequent single, album, and tour. It will only get brighter, bolder, and bigger from here. For now, wrap your ears around ‘Peace’ – Download / stream HERE.